Here’s Your First Look at the New Season of ‘Teen Mom OG’: Catelynn Lowell Talks Baby No. 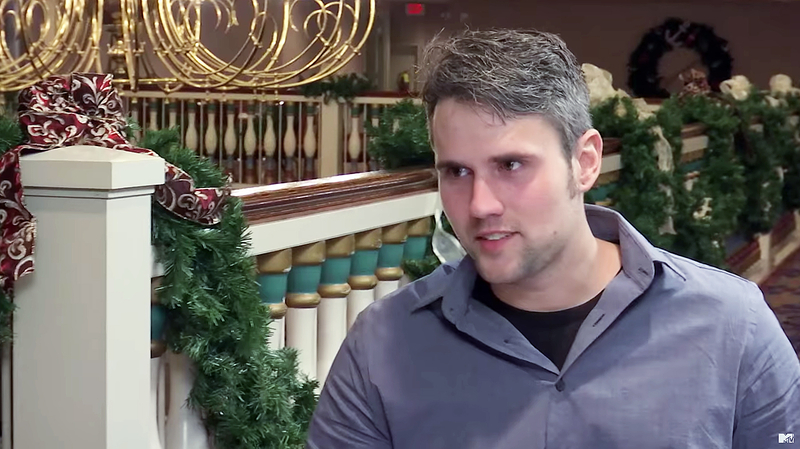 3 and Ryan Edwards Proposes to His Girlfriend! 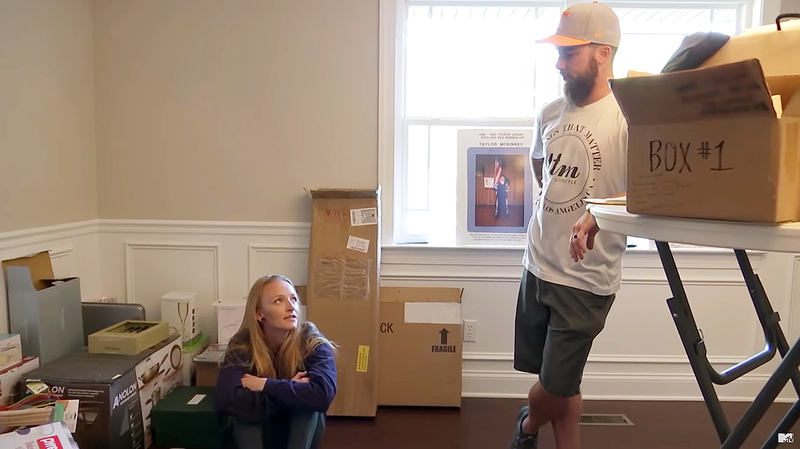 Lots of changes are in store for the cast of Teen Mom OG! The dramatic trailer for season 7 of the hit MTV reality series dropped on Monday, March 21. 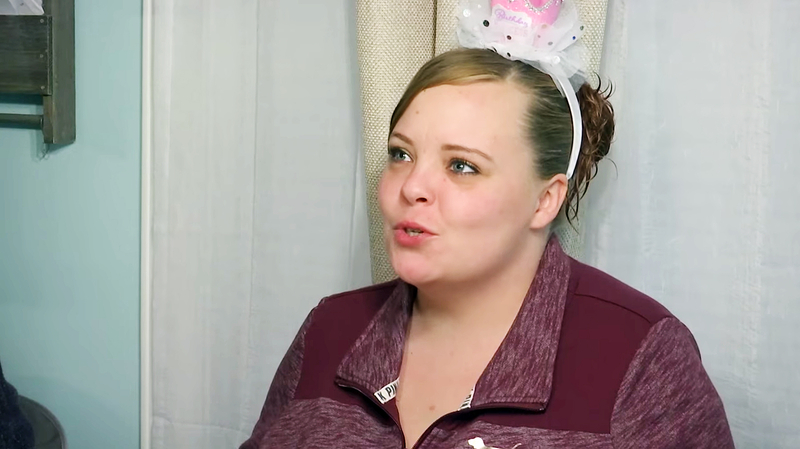 In the sneak peek, Catelynn Lowell talks baby No. 3 with husband Tyler Baltierra, and Maci Bookout’s ex Ryan Edwards proposes to his girlfriend, Mackenzie Standifer. Lowell and Baltierra, both 25 — who share daughter Novalee, 2, and placed their firstborn child, Carly, 7, for adoption in 2009 — seem to be keen on the idea of expanding their family. “How soon would you want to have another kid?” the 16 and Pregnant alum asks her man in the clip above. In another scene, Edwards, 27, who was briefly engaged to Bookout, 25, in 2009, asks for Standifer’s hand in marriage over a romantic meal. “I need to ask you something,” he tells his ladylove before presenting her with a diamond ring. Meanwhile, Bookout — who shares son Bentley, 8, with Edwards — seems just a tad stressed about juggling the responsibilities of three kids. She is also mom of daughter Jayde, 22 months, and son Maverick, 10 months, with husband Taylor McKinney. “Now we got two more s–theads to raise, too,” the Bulletproof author jokingly tells her spouse in the preview. To see what Farrah Abraham and Amber Portwood are up to, watch the video above. Teen Mom OG returns for its seventh season on MTV Monday, April 17, at 9 p.m. ET.